Registration for Joint Entrance Examination Advanced 2017 (JEE) can be done till 5 pm on May 2 on its official website. The test is conducted for admissions in the premier Indian Institutes of Technology (IITs). According to a circular on the website, registrations with late fees will be accepted until 5pm on May 4. And another circular said that the candidates who are hoping to take admissions on the basis of OBC-NCL certificates should upload a declaration to the effect along with their application form. More than 10 lakh students took the JEE Main at 1,781 centres across India on April 2, 8, and 9. Results were announced on April 27. Approximately 2.21 lakh students who have cracked the Main, will now register for JEE (Advanced) for around 11,000 seats in IITs. 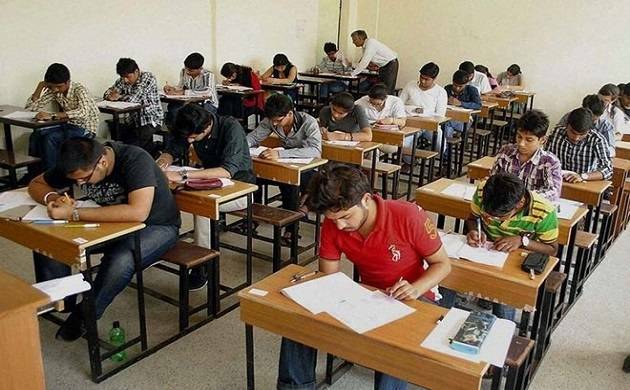 The exam will be held across the country on May 21.